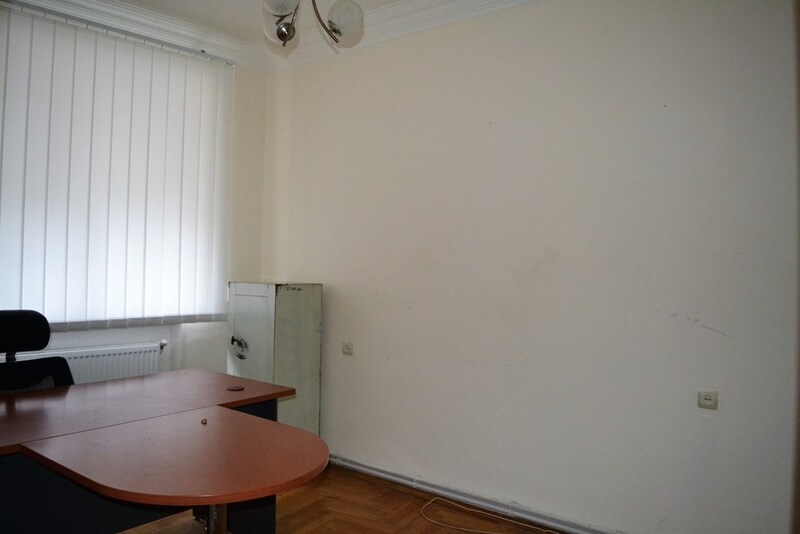 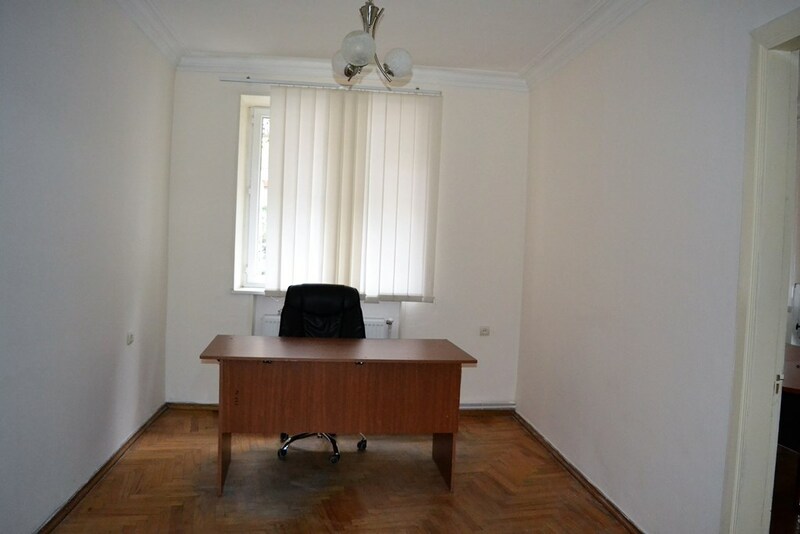 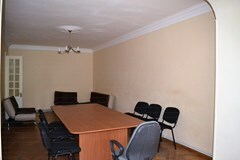 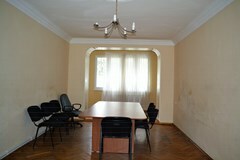 Office space for rent in the city center, on Mickevichi Street. 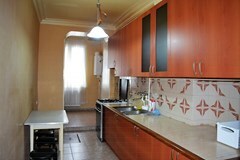 The apartment has three rooms, two small cabinets and one large living room, also the area has an isolated kitchen and one bathroom. 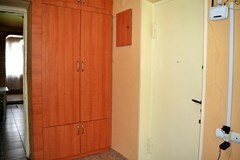 The apartment is 85 sq.m. 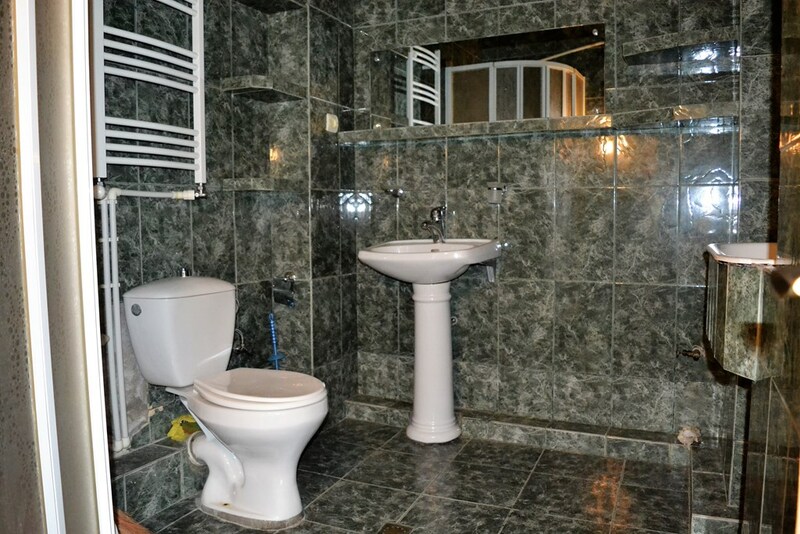 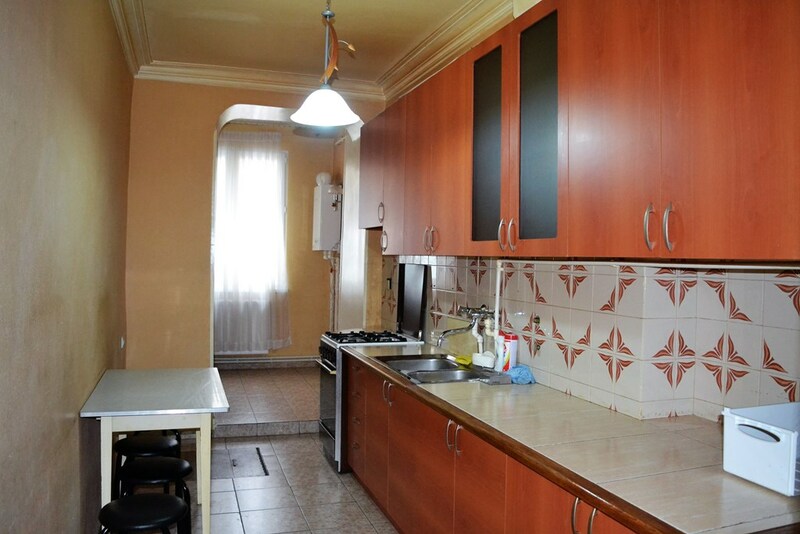 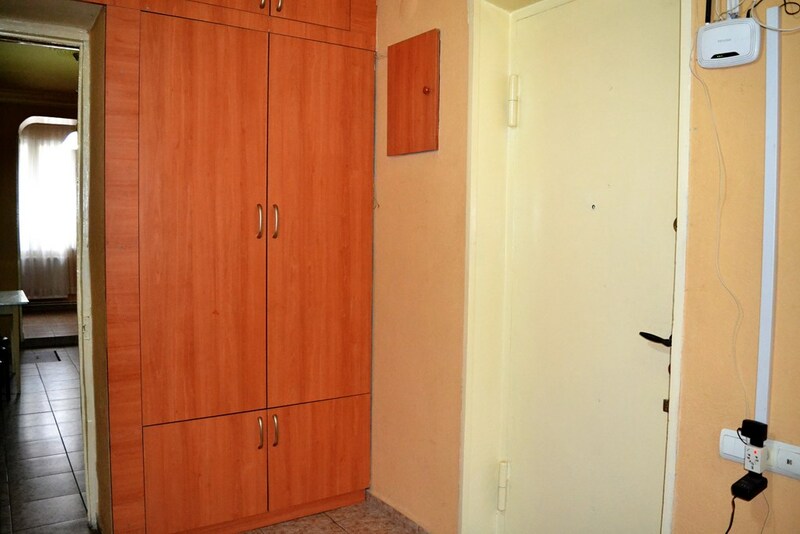 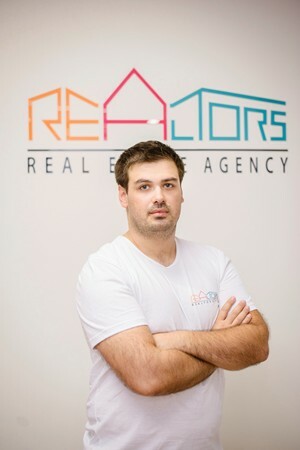 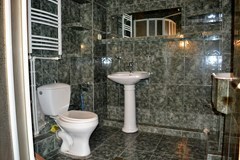 The rental price of the apartment is 550 USD equivalent in GEL.